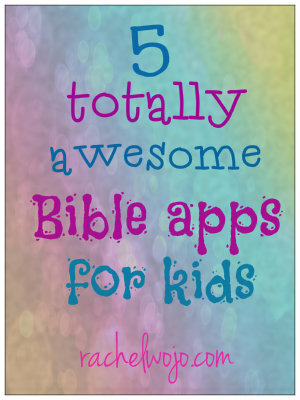 I’ve been on a scavenger hunt of the best kind today- 5 Totally Awesome Bible Apps for Kids. You see, after writing about the 4 Fabulous Bible Apps I Recommend, I’ve been reflecting much about how I want my children to grow up using their electronics to build their walk with Christ. If they grow up with the habit of using their Bible apps, then it is more likely to stick in their adulthood. Can I just tell you that there are some great free Bible apps for kids out there from a content perspective, but the graphics are less than high quality? The apps I chose for this list have either excellent graphics OR the content was so great they made the cut. Enjoy! 1. 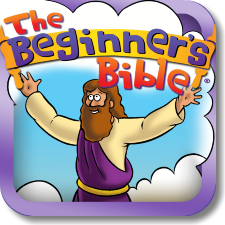 The Beginner’s Bible App is designed for children ages 2-6 and the first “story pack” is FREE. I think this is a great way to try out the app and enjoy the features, determining if it works well for your children. This awesome app includes coloring pages, puzzles, and games. Each story pack contains 6 stories with accompanying coloring pages, puzzles and a game. The in-app purchases of $1.99 each can be made for additional story packs. I was impressed with the graphic quality in this app in comparison to many free apps. Available for Ipad only right here. 2. 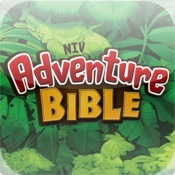 The NIV Adventure Bible is the Bible my 11 year old son uses and loves. The app is FREE in the two lite versions available for Ipad and Iphone. 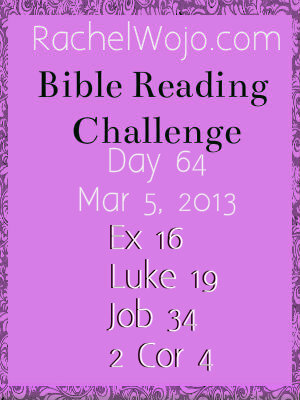 The lite version is designed for Bible memory; you can do verse scrambles, choosing easy, medium or hard levels. 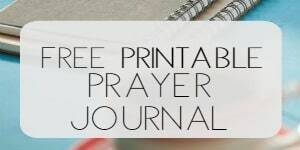 You can even record your own voice reading your favorite Bible verse. The full version of the app costs $1.99 and is available here. 3. 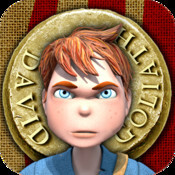 David and Goliath by Jumping Pages inspires incredible creativity and imagination in this award-winning animated storybook app. The 3D animation in this app is stellar and exactly what you would expect to see in an app. The storybook includes “Read to Me” or “Read It Myself” options. The voices and sounds on this app are delightfully surprising. For $3.99, I really like this app and the kids LOVE it. Available only on Ipad HERE. 4. 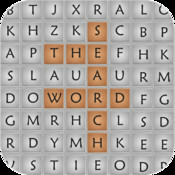 The Word Search is a fun Bible game app based on stories and themes in the Bible. With four levels of difficulty and 32 puzzles for each level, this word search game is great to challenge through age 7 and entertain through adult. Available for Iphone and Ipad, as a free download, this app is enjoyable and educational. 5. 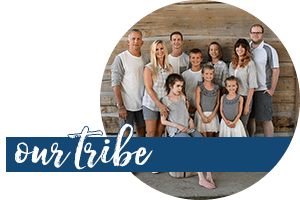 Children’s Bible offers three free apps: Children’s Bible Games and Activities, Children’s Bible Books and Movies, and Children’s Daily Bible Prayer. These apps are very reliable, highly rated by users and provide Biblically-reliable content. For that reason, I am listing them here, not to mention they are free. 🙂 The graphics are no different than the Bible storybooks I grew up reading, which isn’t necessarily a bad thing; I just think you have to have a different expectation of the app. All three available in one download for ipad, iphone and android. 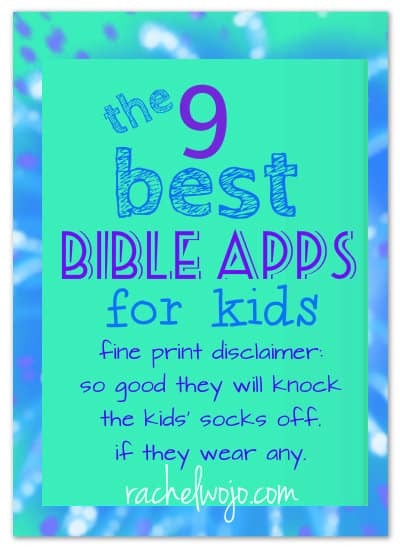 What are your favorite Bible apps for kids? Would love it if you’d leave a comment letting us know! 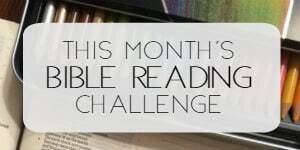 Just checking in on the Bible-reading challenge; there were a few portions that really spoke to me today. I thank God for the message that we shouldn’t store up our manna until morning…this is something I always struggle with. Giving, taking that leap of faith that there will be more tomorrow. And yet right after, in Corinthians, he reassures me again that troubles are only momentary. He always comes through, and yet I feel guilty because I buy things for the kids’ Easter baskets instead of, say, writing a check to Samaritan’s Purse. Bless you Girl! I know that feeling of wondering if the decisions I’m making are the right ones. I believe God wants you to give good gifts to your children- He loves to give gifts to us! Still keeping up. I was impressed last week to see that in Luke and Matthew the exact words are used for Jesus’ words. Without a home computer right now, but checking in as I can. So glad Heather! Thanks for checking in and we’re glad to have you doing so well! Thanks for the heads up on this one. For those of you reading the comments, this is an app designed to help children listen during church. As they hear words during the sermon, they check them off on the “bingo” card. Still keeping on reading. Thank you for the apps! Many I’d never heard of! I love finding ways to bring Scripture into our every day life. 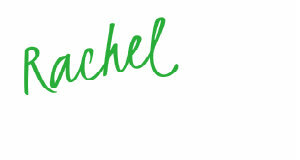 Hey, we had a big milestone with Zachary yesterday! http://jessnewland.blogspot.com/2013/03/he-holds-his-own-bottle-folks.html It’s these little milestones that keep my trusting and praying for him. I really like this one: Jesus loves me. Probably best for the 0-5 age range. The graphics are really good. The song and video are good. What my daughter enjoys most are the 6 bible verses that are recited and then explained by one of the characters in a very entertaining child like thought process. I was suprised this was her favorite part but she plays them over and over. Plus its a free app. Any more suggestions for the Android market? So glad I stumbled on a pin to your list. I don’t have any religious apps on my phone for my kids. Guess it never occurred to me!?! Seems like a no-brainer, now! Unfortunately I’m not as familiar with tne Android market and it is a little more limited, in my opinion. Would love to hear what you wind up doing! You are right! I’ve look through a few and am fairly disappointed with the options! Going with the one you suggested, and soldiering on with my search.